Malaysia mirror man dance performances. 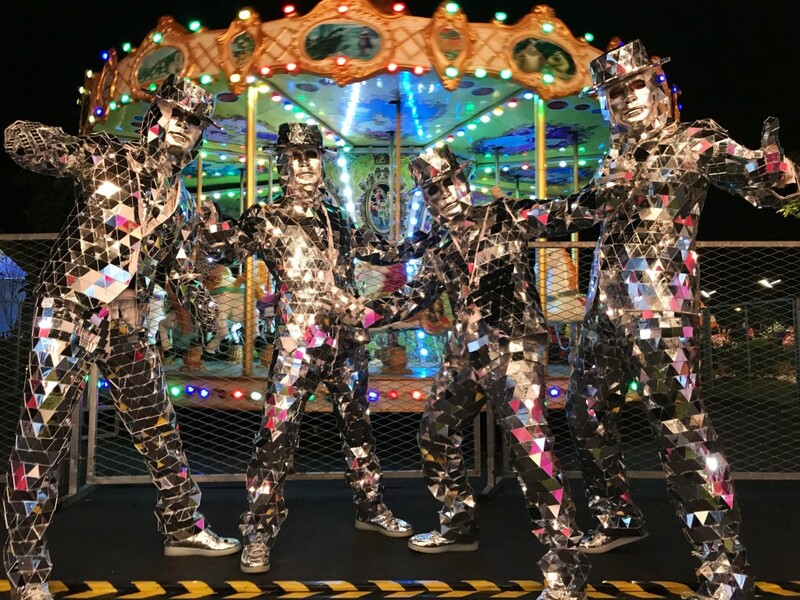 Singapore,Malaysia,mirror man dance showcases supplied,WhatsApp : +60197710102. 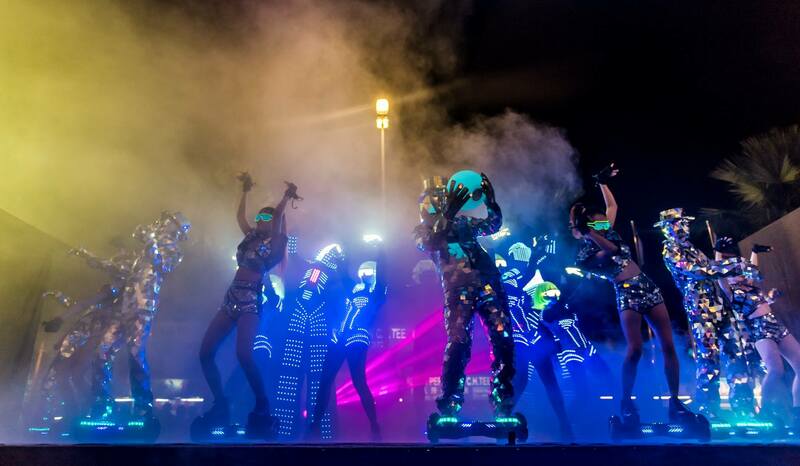 Light up your event with various type of LED performances. Superheroes,cosplay movie characters dance performance Singapore.